EXARC cooperates with several organisations which are important to our members. 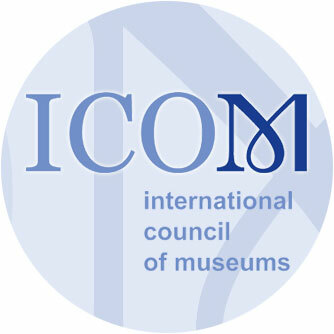 EXARC is an affiliated organisation to ICOM, the International Council of Museums which is uniting museum professionals worldwide. 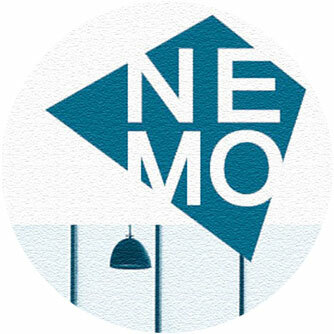 Also important is our affiliation to NEMO, the Network of European Museum Organisations. 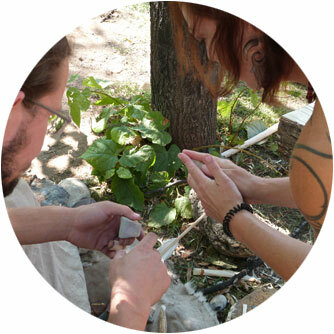 In North America, we work with REARC, the conference on Reconstructive and Experimental Archaeology, bringing together specialists and students in this field. Our fellowship with the Colonial Williamsburg Foundation is a great opportunity to spend some professional time in this large organisation in Virginia, USA. You do not need to be member of EXARC to apply. We also support cooperation between our members. 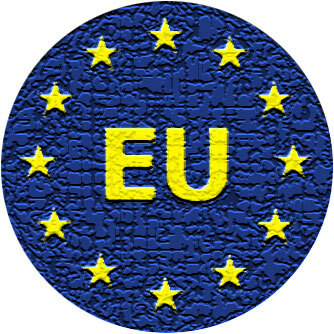 We help our members in setting up EU supported projects. EXARC also joins projects with non-EXARC members if these help us in any of our four themes. Furthermore, we have the twinning project: here we link two EXARC members in a common project which we help off the ground with some seed money. 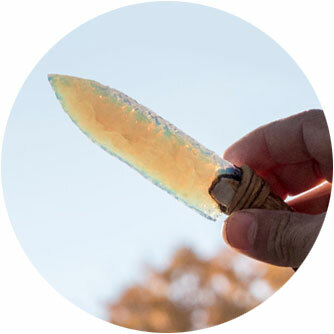 The Colonial Williamsburg Foundation–EXARC Fellowship is intended to advance the investigation and interpretation of archaeological and experimental archaeological heritage by supporting research and scholarship through a partnership between EXARC and the Colonial Williamsburg, America’s largest outdoor living history museum. Application deadline EXTENDED to May 31st, 2019. Decisions will be announced June 14th, 2019.